Partners: City of Harrisonburg, Friends of Blacks Run Greenway, Department of Forestry, Students from the Community Activities Center after school program. 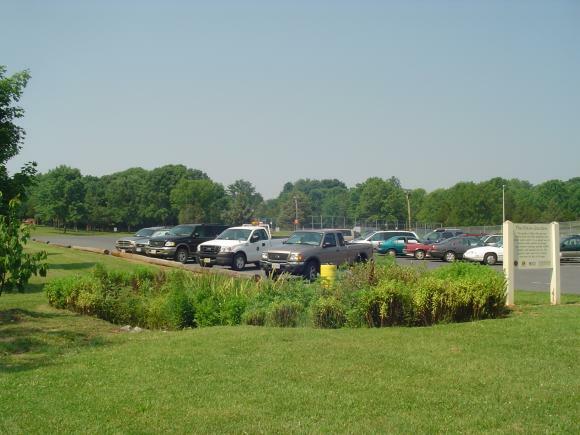 A raingarden was created at Westover Park to filter runoff from a large parking lot. Students in the after school program at the Community Activities Center participated in the project and learned the importance of protecting Blacks Run from polluted runoff. This project was supported with funding from the Environmental Protection Agency's Chesapeake Bay Program through the Virginia Department of Conservation.